In 2015, Soreal Dental Clinic joined the Nobel Medical Group. 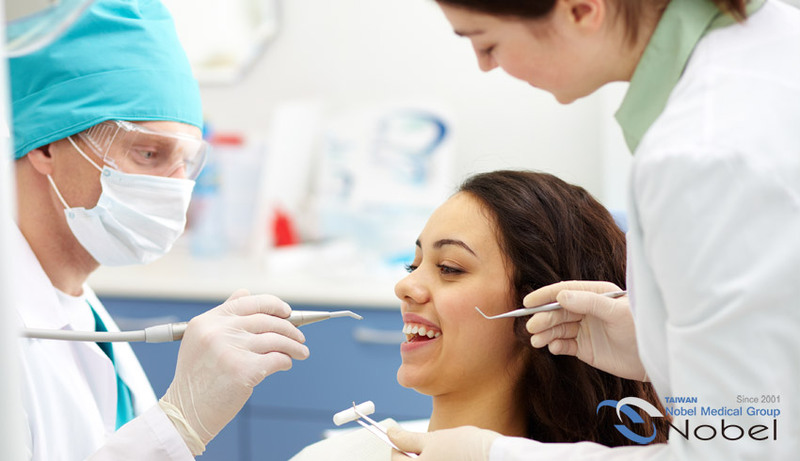 In addition to general dentistry and child dentistry, Soreal Dental Clinic also provides cosmetic dentistry, root canal specialists, and invisible beauty correction treatments for Nobel Medical. The Group provides all-round services for ophthalmic treatment, facial cosmetology, and oral plastic surgery.